6 Days, Ages 14+, intermediate fitness level required. A great introduction to mountaineering and rock climbing! 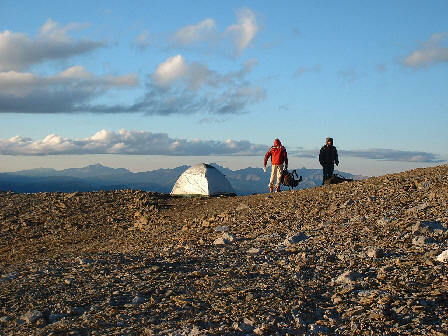 Spend the week living out of your backpack as we hike through the spectacular wilderness of the Rockies front ranges. 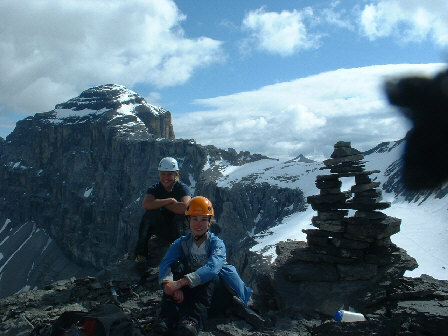 Along the way you will have the opportunity to climb some mountains and learn basic rock climbing skills. This trip is based entirely in the backcountry so you will be completely immersed in the mountain environment. No previous experience is required, just determination and a sense of adventure! Pickup time is 4:00 Friday at a place to be annouced.